Wyomissing, PA – January 15, 2018 — Egan Sign, a recognized leader in national sign management and corporate re-branding, announced several recent promotions within the company’s Operations and Business Development Functions. 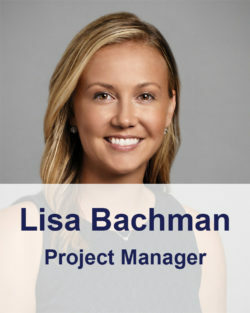 Within the company’s Project Management Team, Lisa Bachman and Jessica Ruggiero have been promoted to the position of Project Manager, and Devon Loose and Jessica Paladino have been promoted to the position of Senior Project Coordinator. 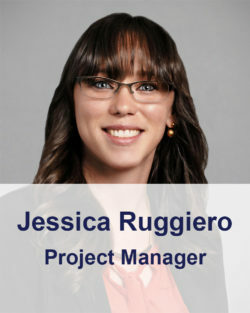 Bachman and Ruggiero both joined Egan Sign in August, 2016 in the role of Project Coordinator. In their new role as Project Manager, they will take on primary responsibility for project management activities within assigned accounts, while working within Egan’s overall project management team function. Paladino and Loose joined Egan Sign in January and March, 2017 respectively in the role of Project Coordinator. 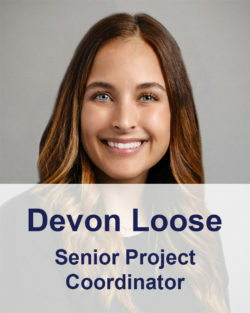 In their new role as Sr. Project Coordinator, they will provide project management support to Project Managers within the company’s project management team. 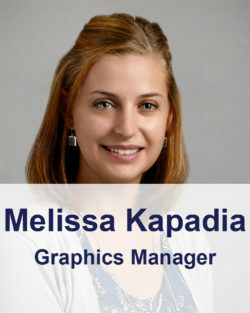 Melissa Kapadia has been promoted to the position of Graphics Manager. Kapadia, an industry veteran with over ten year’s experience in Graphics Design and Project Management, joined Egan Sign in the third quarter of 2017 as Project Support Specialist. In her new role as Graphics Manager, Melissa will be responsible for all graphics and design activities as part of the company’s overall signage management services. Tamara Twardowski has been promoted to the new position of Permit Acquisition Manager. Twardowski, a seasoned professional in the fields of municipal and township permitting procurement, will take on full responsibility for all permit acquisition activities for the company. 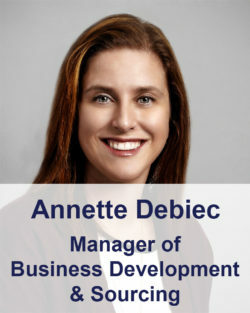 Annette Debiec has been promoted to the new position of Manager of Business Development & Sourcing. Debiec, a professional in the fields of procurement and sales and business development, joined Egan Sign in mid 2017 in the position of Strategic Sourcing Manager. In her new position, Annette will be assuming the additional role of Business Development Manager to help guide and support the company’s overall sales function. “These recent promotions are consistent with Egan Sign’s continued growth and development strategies. We are fortunate to have such committed and talented team members within our organization to fuel our growth plans. Continued professional growth for employees is critical to our success at Egan Sign.” said John Dever, President. For more information regarding career opportunities at Egan Sign, visit www.egansign.com/careers. Recently, Egan Sign was ranked ninth in the Greater Reading Chamber of Commerce Top 50 Businesses. The company will continue its growth under the leadership of President John Dever. Egan Sign, headquartered in Wyomissing, PA, has managed on-premises sign and corporate re-branding programs for more than 25 years. The company provides extensive turnkey sign management services across all industry segments, and from design concept to permitting to manufacture and final installation. Egan Sign has successfully managed more than 20,000 sign projects and is well known for its on-time delivery, accuracy and customer service. Through its expert project managers and nationwide network of qualified partners, the company truly delivers on its business promise—”Sign Management Made Simple.” For more information, visit www.egansign.com.